Sean, one of my youngest cousins was married this weekend to his lovely girlfriend Shauna. 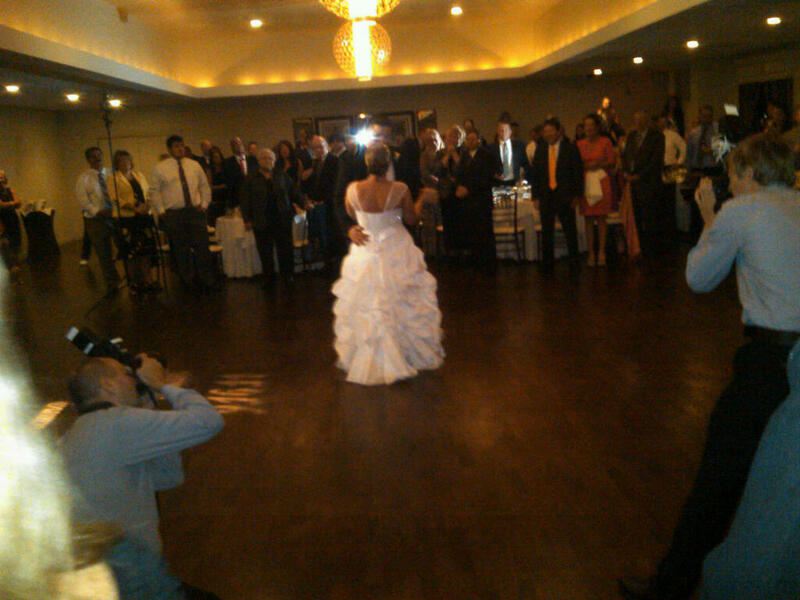 It was a wonderful big Irish Catholic Boston wedding with lots of gregarious New Englanders. I remember babysitting Sean when he was a baby – I think I was about 19. Sean is the youngest of four siblings. I know that they were all born vaginally and that the younger three were all breastfed. At their wedding I spied at least five pregnant women. I wanted to grab the mic from the DJ and call them and all the young women to a young women’s empowerment circle. Women having babies today are up against a new wave of disempowerment around birth. Birth centers are closing and any little problem puts you in a “high risk” category of lots of monitoring of pregnancy. The Caesarean rate in this country is creeping toward 50%. Of those women at the wedding, at least three will give birth surgically. I doubt any of them will have the “permission” to allow their baby to remain inside for 42 weeks. There will be pressure to induce which will lead to a series of complications and fear for the new parents. All of this intervention leads to breastfeeding challenges. 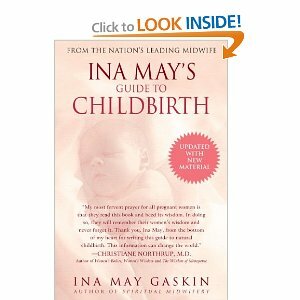 To all pregnant women and women considering pregnancy I encourage you to empower yourself with knowledge. Find what is normal. Ask what you would like for yourself.. For your baby. Read some good books. 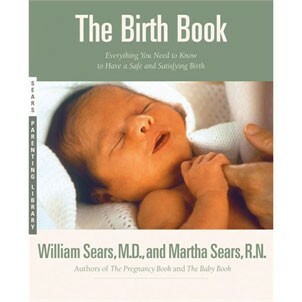 Create a birth plan. Meet a midwife. Interview more than on ObGyn. Go to La Leche League Meetings. Watch birth videos. Hire a Labor Support Doula. 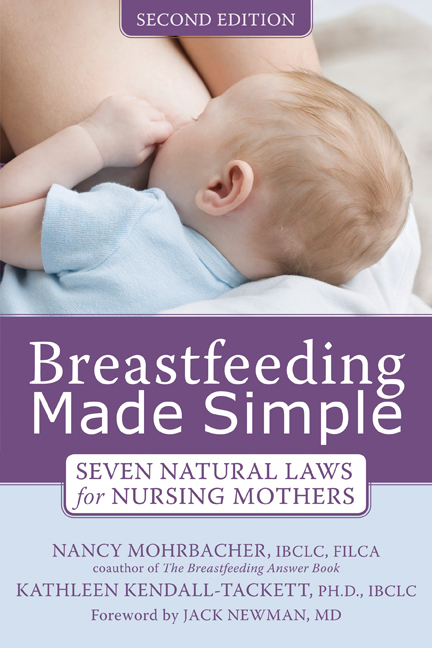 I dream of a future where birth is a normal empowering part of life and where breastfeeding is commonly seen. I worry about the young families today. I challenge you to make a difference, to challenge the status quo. I hope Sean and Shauna’s babies and all their friends have the same opportunity that Sean did to be born normally and to be fed normally. I was so fortunate to have my first in a birthing center – quiet, calm, peaceful and beautiful – I held him immediately and he crawled to my breast and stayed by my side. Nine years later we are still very close. My second was a hospital birth since the birthing center closed. I held my little one on my breast all night even though the nurse came in and chastised me for endangering the baby. (You could drop it, Mama!” she yelled at me and tried to get me to put it in the cold, plastic basket next to me.) I hope to keep my children close and to raise calm and good human beings. This article makes me so sad. But we can all do our part by being supportive of our fellow women.